All funds raised will be paid directly to https://www.youcaring.com/virginislandsmontessorischool-946428 for Rebuilding the school. Help rebuild our school after Hurricanes Irma and Maria! 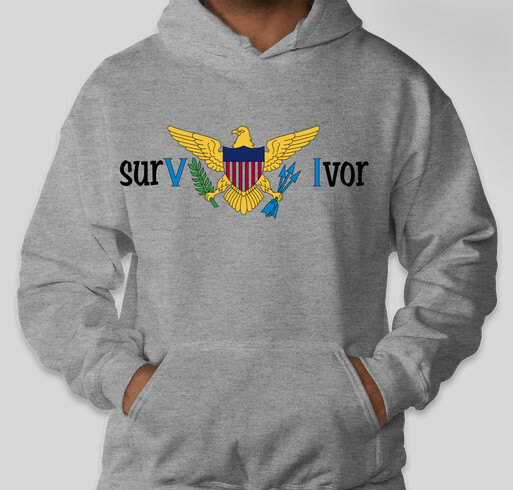 Share Why You Support "surVIvor"